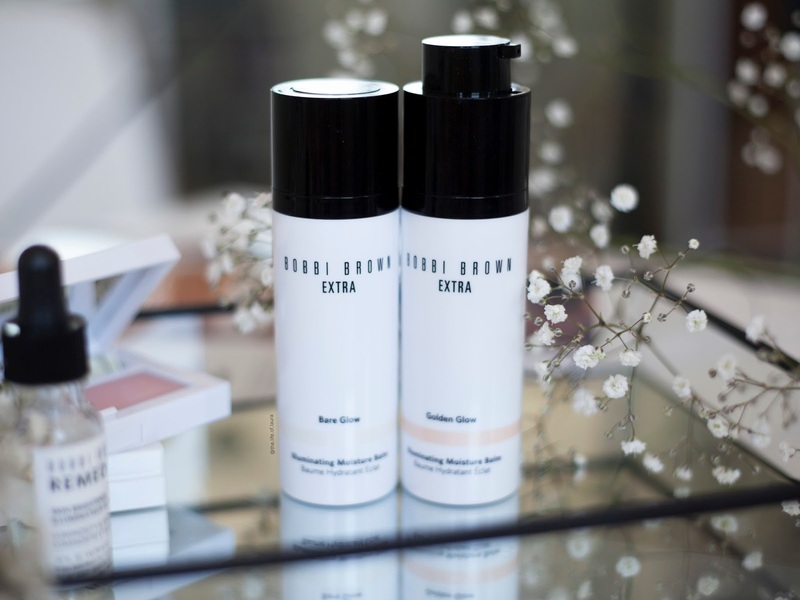 Bobbi Brown's new Extra Glow Collection is a light reflecting and treatment infused range of products designed to give your skin that lit from within glow! 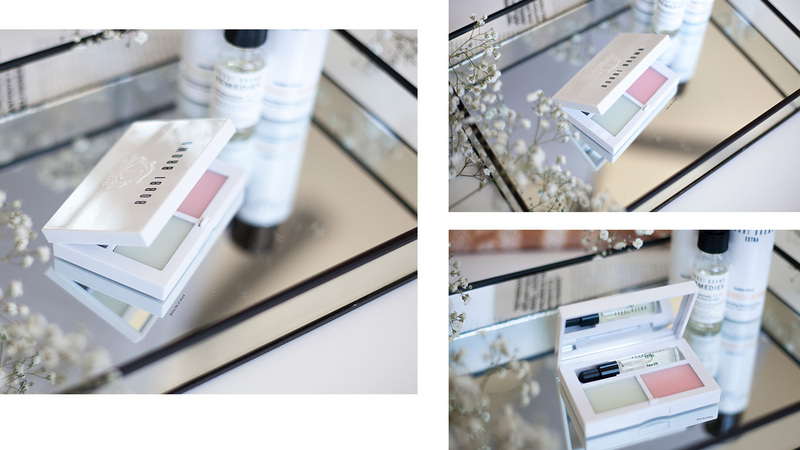 A travel-ready palette of skincare favorites for hydrated, glowing skin on the go. Includes Extra Face Oil, Extra Soothing Balm and Skin Salve. This is probably the most innovative thing I have seen in a while, in terms of packaging. 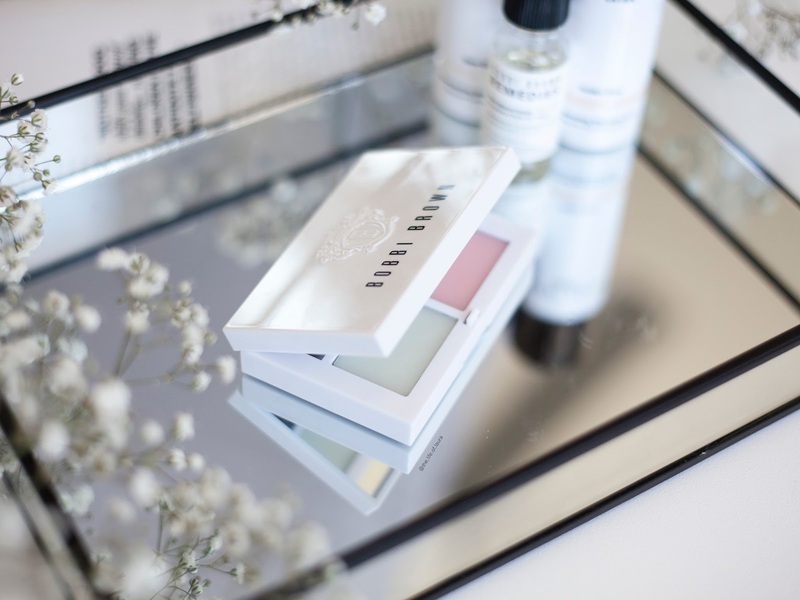 This little set is a skincare palette that contains a mini Extra Face Oil, Extra Soothing Balm and Skin Salve all in a gorgeous little white case. Whether you are travelling, need something to through in your handbag or just want it all in one place, this palette is perfect! The Face Oil is perfect for dry skin, or to give your skin a little bit of extra hydration and glow. Mix it in with your foundation, or cream products, it's just the perfect multi tasker. The Skin Salve is perfect for dry skin. It helps with chapped, flaky skin while also calming irritation. Use in on dry skin, or lips and watch them be instantly hydrated. The Extra Soothing Balm is a dense, concentrated balm designed to be used anywhere extra moisturisation is needed—on lips, cuticles, even heels. You can even dab a tiny bit (a little goes a long way) over makeup to give cheeks a healthy glow. 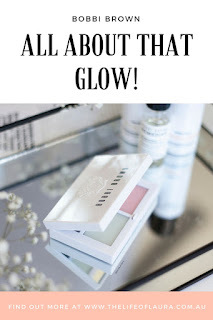 I think this palette is going to be my life savour come winter to keep my dry skin in check. I just can't get over how perfect it is for the handbag with everything you need in one place. If you get stuck and want to give your skin a little extra glow before going out after work, dab some of the Soothing Balm on your high points, apply a bit of face oil and off you go. With some iconic Bobbi Brown products inside, this is just a real winner for me. If your skin is in need of some brightening and extra glow then this little bottle is your must have! This serum helps to gentle exfoliate dull skin to help reveal brighter and clearer complexion. I have been using this straight after cleansing and toning my skin, a couple of drops on my finger tips and then I massage it into my skin. It is a light consistency, almost like water, and immediately melts into the skin without any residue left behind. I have been using it for almost a month and I do have to say my skin has been looking much brighter then before. My skin is already looking clearer, but since using this I have noticed that my cheeks in particular have been looking softer and clearer as well. I only use this in the morning, so I am sure if I used it twice a day I would seem more results, but so far I am really impressed! My only sadness is that I am almost halfway through the bottle, so I don't imagine it's going to last a super long time! Think illuminating moisturiser and primer in one, because that's exactly what I imagine when I see these. These claim to improve your skin hydration and radiance (which I definitely agree with), and over time increase your skins hydration and radiance, while also helping your skin be more soothed and increase the skin barrier. There are a couple of different ways that you can use these balms. The first option is as a straight up moisturiser at the end of your skincare routine. This would work well if you don't have super dry skin. You can then either apply a separate primer, or go straight into make up afterwards. The other option is one that might suit drier skin types and that is to do your normal skincare routine and then use this as an additional product to prepare for make up. After applying your moisturiser, you apply this balm all over your face. It can then either double as a primer, or you can use another primer to prep your skin depending on what you need. For me, I find it works beautifully as a primer and a moisturiser. I have been loving the Golden Glow in summer as it is a warmer tone. I apply it all over my face then apply foundation and I am always amazed by how glowy it leaves my skin, no matter what foundation I use. Through the day it comes through a little bit more in all the right places to just give you that bronzed, luminous finish. Unlike some illuminating moisturisers that leave you looking a bit like a disco ball, it has a very natural finish to it. The balm is quite thick, which I think will be amazing in winter! 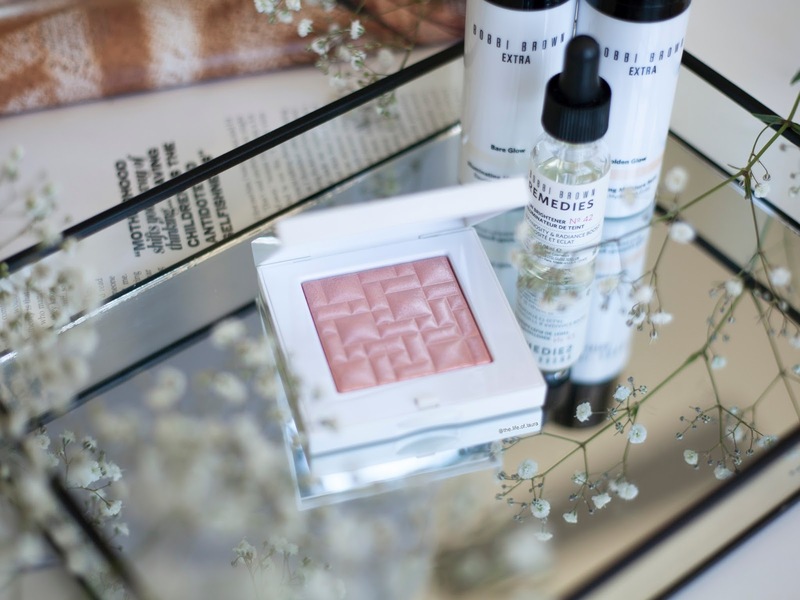 For a limited time, our high-wattage luminizing powder comes in soft pink Opal Glow and in a luxurious compact. Formulated with a clear base and light-reflective pearl pigments, the superfine, silky formula applies smoothly and evenly to give skin a radiant, lit-from-within glow. 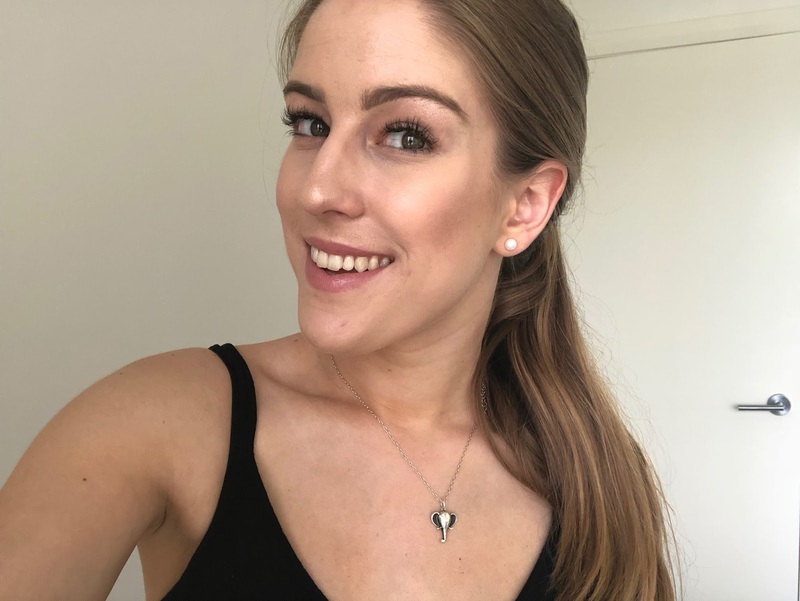 Ok, if you have never tried a Bobbi Brown highlighter before, you are honestly missing out. 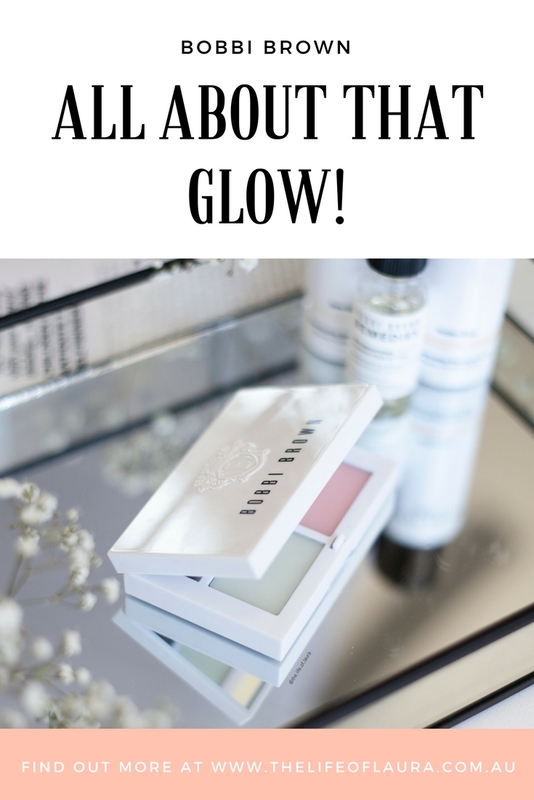 But, you're in luck because they have a beautiful new highlighter out for you to try! I think this is possibly the most beautiful highlighter I have tried in a while with a slight pink shade. When I first saw this highlighter I thought of it as more of a blush then a highlighter, but I have actually been using it as a highlighter and loving it. The reason I thought of it as a blush is because I tend to prefer lighter colour highlighters on my high points rather then adding more colour to my face, but I don't find that this looks like a blush or a bronzer on the skin. It does have a light pink tinge to it, but it gives a beautiful glow to the skin. I wish my pictures would give it justice, because you can't see the subtle colour, but it is beautiful!! 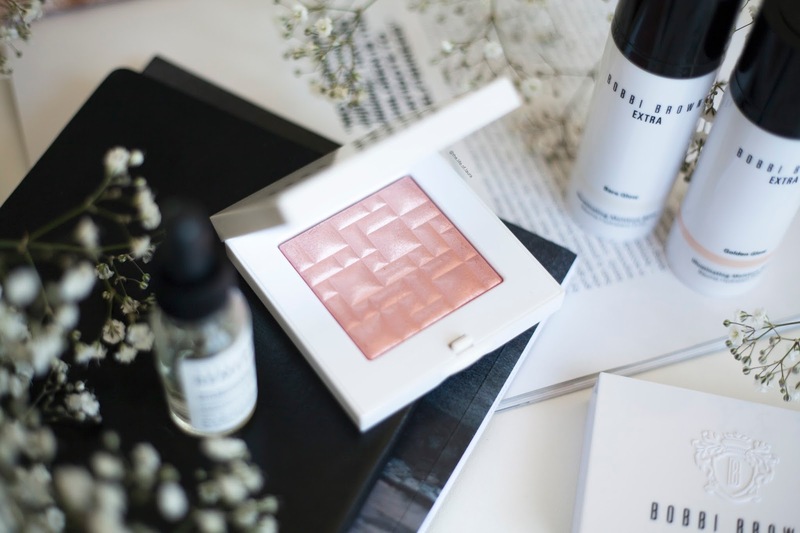 A subtle, but buildable glow. I would highly recommend you get your hands on one of these before they go!